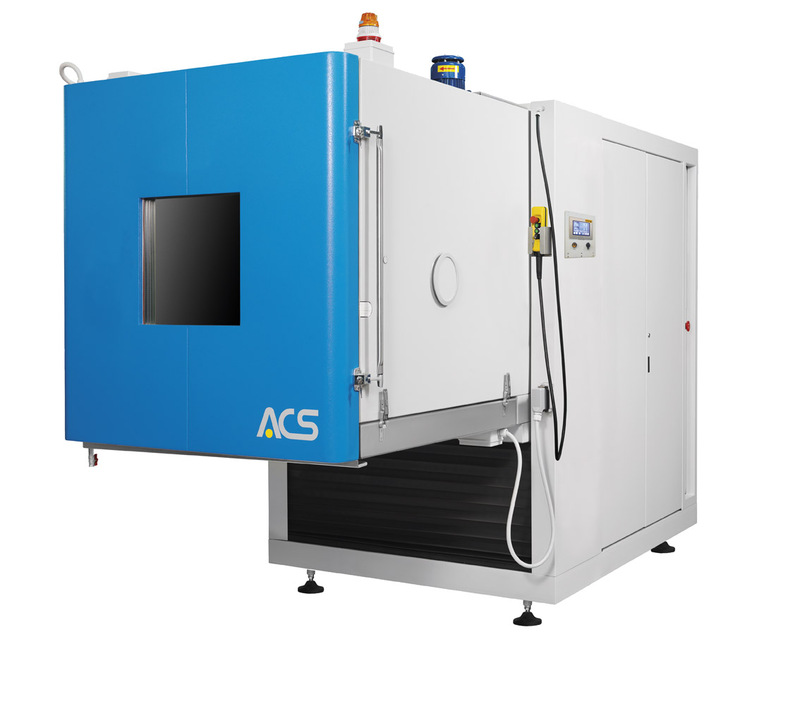 The ACS Vibration Test Chamber has a temperature range from 70 to 180°C, while the humidity range is from 10% to 95% (in the temperature range of +10/+95°C). ACS vibration test chambers can be easily interfaced with many various types of shakers for vertical, horizontal and tri-axial vibrations. A worm screw type of lifting system, managed by the touch screen control panel, allows to adapt the test cabinet to the shaker height. It is also possible to add horizontal movement on request. This is especially valuable if your shaker allows both vertical and horizontal movement or if you want to use more shakers with the same chamber. Different removable floors, for vertical and horizontal vibrations, can adapt the chamber to any existing standard shakers. If there is the need to use the chamber without the shaker in place, a blind floor is available. The test cabinet movement is managed by the detachable control panel located on the right side of the chamber. 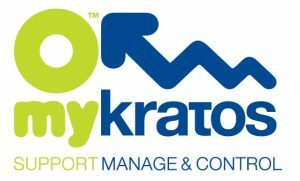 MyKratos™ control software makes it possible to manage, monitor and assist the chamber anywhere, at any time, in multiple ways via the on-board panel and desktop/mobile devices (Wi-Fi, Ethernet, mobile network). The chamber wireless (Wi-Fi) connection permits operation using tablets and smartphones (iOS or Android compatible). The operator interface can also be remotely accessed through a chamber connection to the customer’s LAN or via mobile network (on activation of a SIM card data). It includes the MyAngel24™ interactive assistance system. Calculation of Measure Slopes and report generation. A worm screw type of lifting system, managed by the touch screen control panel, allows to adapt the test cabinet to the shaker height. It is also possible to add horizontal movement on request. This is especially valuable if your shaker allows both vertical and horizontal movement or if you want to use more shakers with the same chamber. Different removable floors, for vertical and horizontal vibrations, can adapt the chamber to any existing standard shakers. If there is the need to use the chamber without the shaker in place, a blind floor is available. The test cabinet movement is managed by the detachable control panel located on the right side of the chamber. The available volumes are 600, 1200 and 2200 litres; the temperature range is from 70 to 180°C, while the humidity range is from 10% to 95% (in the temperature range of +10/+95°C). No. 3 choices of temperature change rate are available: 5, 10, or 15°C/minute. Besides the main accessories included in the basic Configuration, ACS vibration test chambers can be equipped with several options to make them fit to customer specific needs. Industry demands smart solutions for managing and maintaining distributed networks of people, machines, and processes. 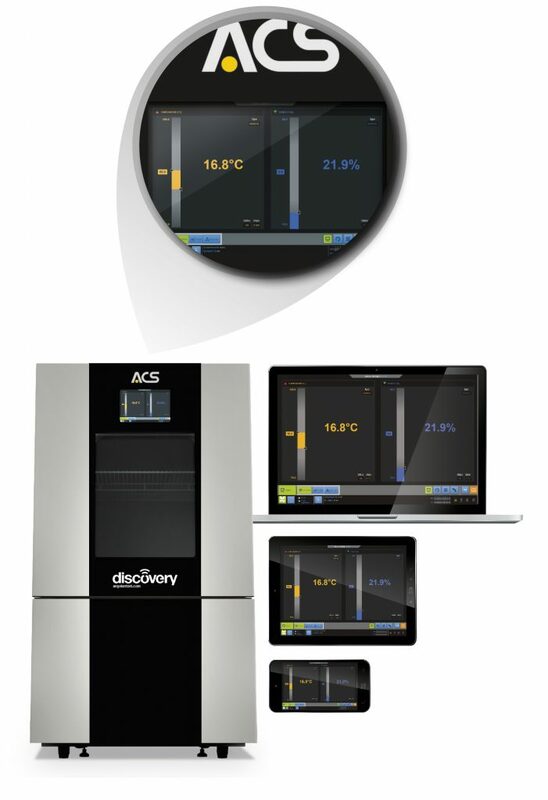 The ACS solution for the Internet of Things is the unique-in-the-market MyKratos™ software, making it possible to manage, monitor and assist a test chamber in any place at any time, from mobile and desktop devices, using any kind of connection (Wi-Fi, Ethernet or mobile networks).